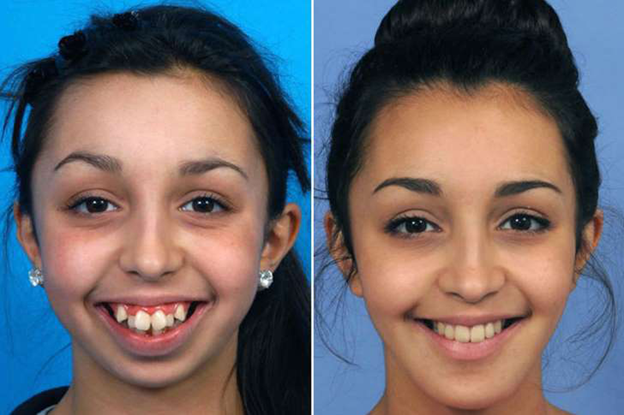 Ellie Jones from Wales was born with the facial deformity condition meaning her teeth were not aligned. 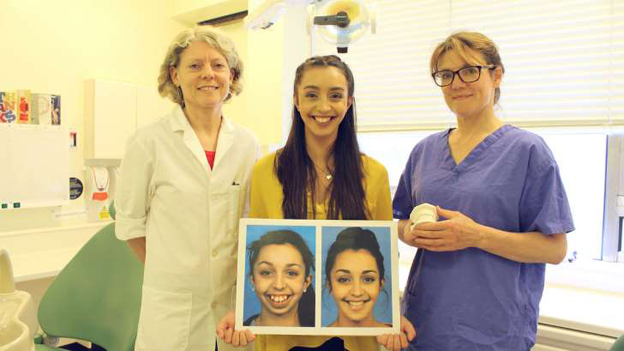 When the Rhyl woman went to have her braces fitted to straighten her teeth, aged 14, consultant orthodontist Joy Hickman realised her jaw had not grown since she was eight-years-old. 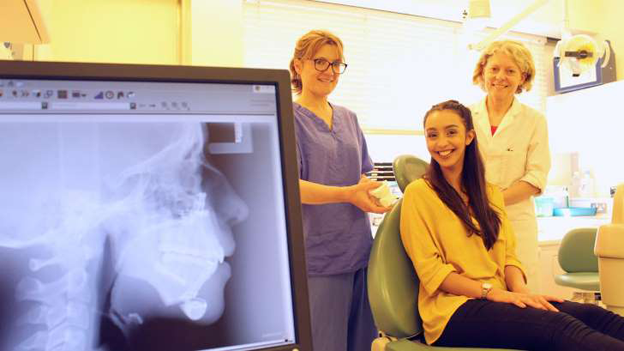 Over the next six years Miss Hickman worked with consultant maxillofacial surgeon Emma Woolley at Ysbyty Glan Clwyd to transform Ellie’s looks and her whole life’s outlook. She underwent her first operation at the age of 16 and Ellie, who is now 20, said: “It was really painful, but had to be done to sort the problem. “I was on a liquid diet for about a month, which was really hard, and I couldn’t talk properly – I had to use a notepad to communicate. 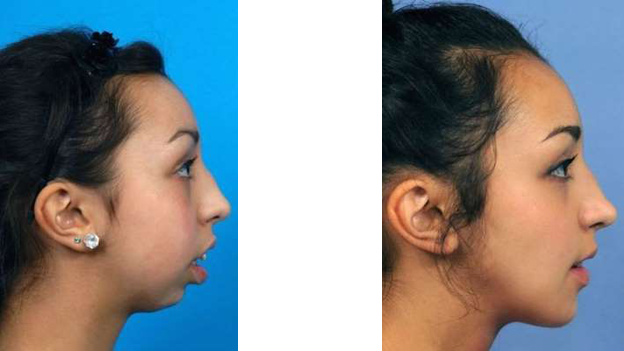 Her jaws were cut horizontally and vertically, then a year later she endured more corrective surgery on her chin, which was also misshapen: “I’d always felt like my chin was too small, so the second procedure, which was optional, made another big difference. 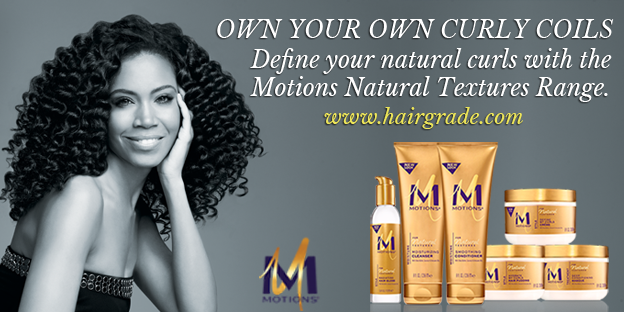 She said the change in her appearance has been matched by an increase in confidence. “I used to dance and I used to be afraid to come to the front but after I had it done my dance teacher said she could see the difference in my confidence. Ellie now dreams of being a photographer but would look just at home on the other side of the lens. She wants to take photos of others’ special moments and is looking for opportunities to pursue her dream. She said she owed a debt of gratitude to the team and revealed surgeon Emma Woolley even called her at home one night to check on her condition. For mum Natalie, too, the effects on her daughter have been much more than skin deep. She said: “The surgery has not only changed the way Ellie looked, but also the way she portrays herself. More than 100 patients are seen each year with similar problems at Glan Clwyd but Ellie’s was particularly severe, according to Ellie’s surgeon. 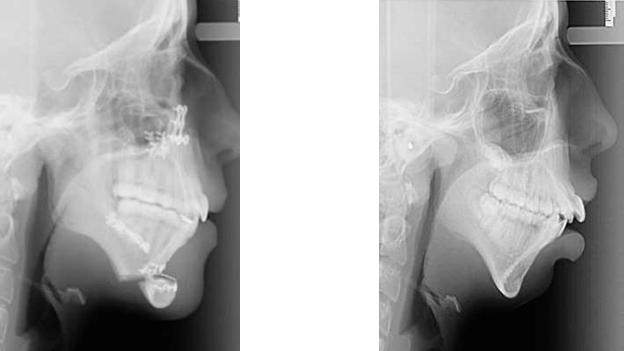 “A lot of people don’t actually realise they have a jaw deformity, and just accept that they have difficulties biting,” said Emma Woolley. “By not treating it at a young age, it can cause real difficulties later in life.